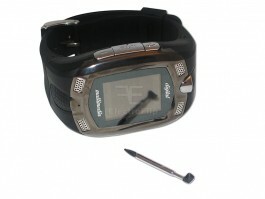 The DialaWatch is feature packed, with touchscreen, GSM phone, Internet, Camera, Mp3 & Video Player, and Bluetooth. Why use a cellular phone? An MP3 Player? A Camcorder? Digital Camera? An In-Dash Touchscreen Stereo Car System? Or even a computer...? When you have the M810 "on hand".Why use a cellular phone? An MP3 Player? A Camcorder? Digital Camera? An In-Dash Touchscreen Stereo Car System? Or even a computer...? When you have the M810 "on hand". 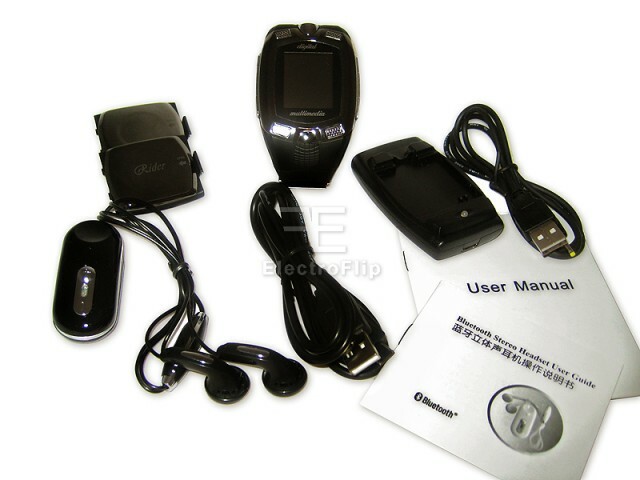 Cellular Phone: Unlocked and GSM Compatibility: 900MHz / 1800MHz / 1900MHz. Tri-Band makes for Quick & Easy roaming. 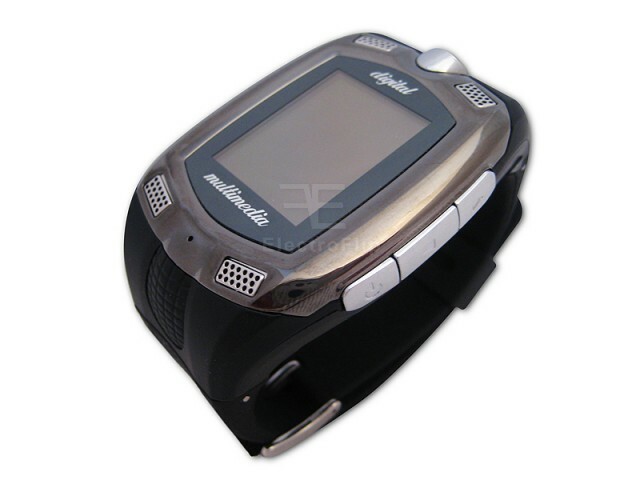 Bright Color Touchscreen: 1.3 inch touchscreen with Handwriting Recognition. Use your figners or the stylist that's included and concealed in the side of the watch. Rich color display with 260K TFT LCD 176 x 220. 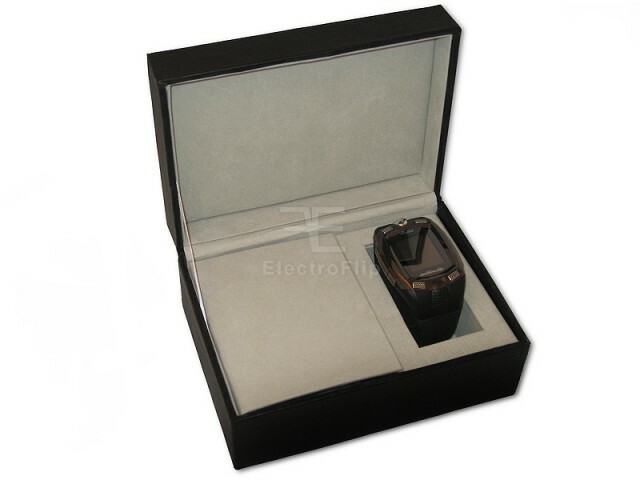 Bluetooth Headset: Bluetooth v1.2 compatible, we include a handsfree bluetooth headset. A2DP compatible. Digital Camera: 1.3 Mega Pixel digital video camera. You can take pictures or record video with audio. Recording formats are .3GP and .AVI (MP4). Picture size 128x160, Video size 128x104. 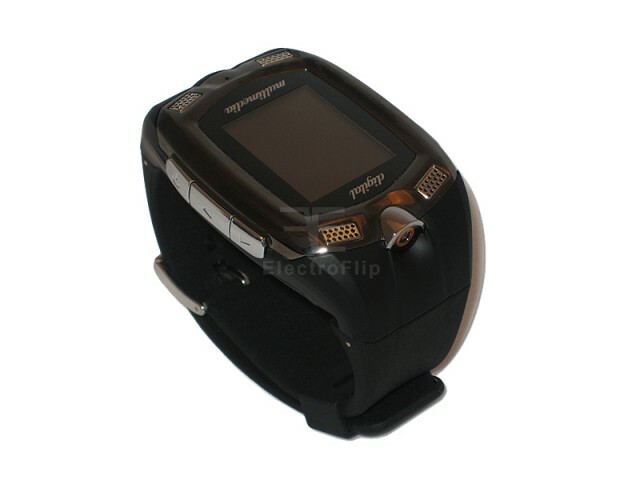 MP3 Music Player: Play your favorite MP3 songs with the built in digital player. Music Formats: MP3, WMA, WAV, AMR. 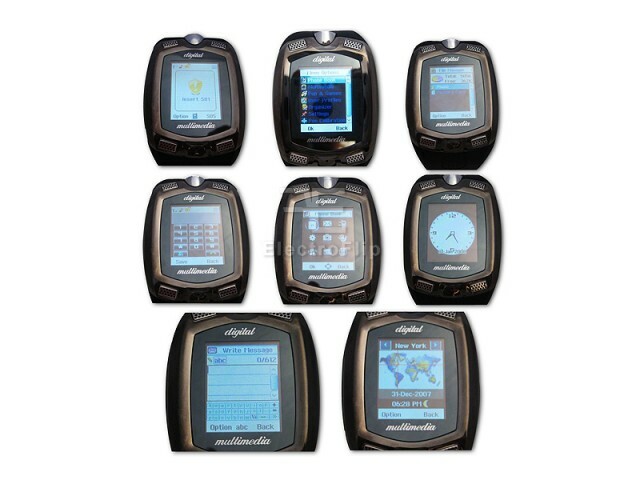 Has a 512Mb MicroSD card included, but upgradeable to 2GB. 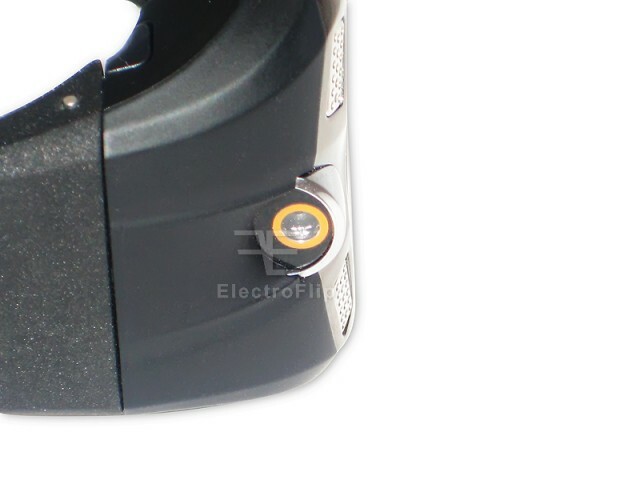 x2 Lithium Batteries: Talk Time: Up to 6hrs, Music Play: Up to 6hrs, Standby: Up to 150hrs. Internet Web Surfing: Supports both GPRS and WAP browsing capabilities.